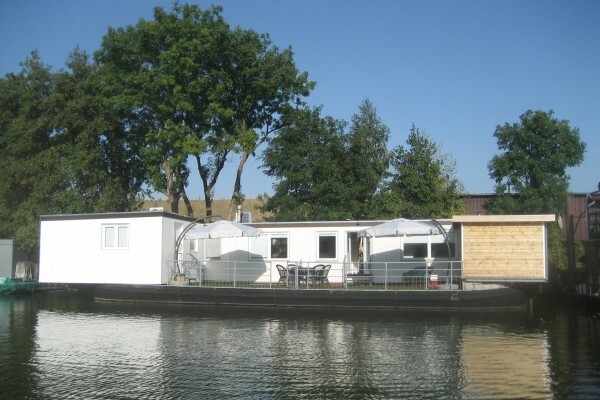 Our luxurious houseboat is located in a very conveniant location near Maastricht city. 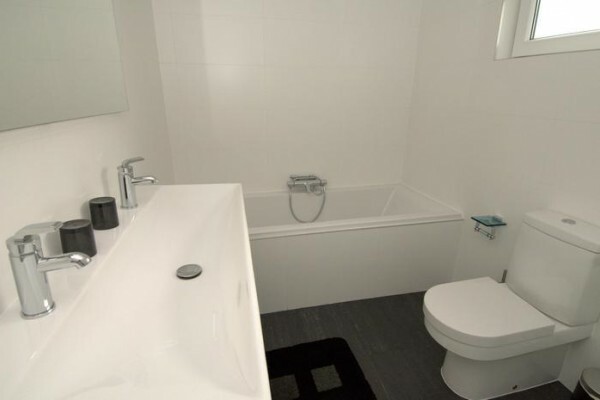 In our accomodation you can have the best of both worlds. Our location is very peacefull and quiet and also only 20 to 25 minutes walking distance right to the centre of Maastricht. We offers very comfortable Auping beds, 2 bathrooms with shower and bath, a luxurious kitchen, fully airconditioned and a wonderfull sun terras where you can have a romantic breakfast accompanied by all the ducks and gease on the water. Its only possible to rent our entire houseboat. No experiences yet with Woonboot Maastricht. Be the first! Did you stay in Woonboot Maastricht? Let us know what you thought about it and help others to make the right choice! * I confirm having stayed in Woonboot Maastricht. 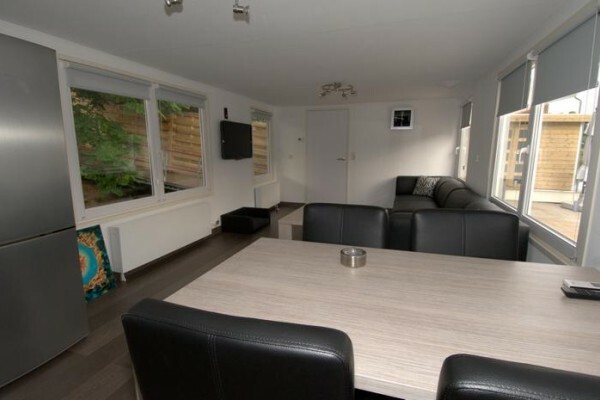 Find other accommodations in Limburg (NL).